July is an interesting month when you grow up on a farm. The rush of spring’s work planting is done and we are preparing for harvest to start in August. 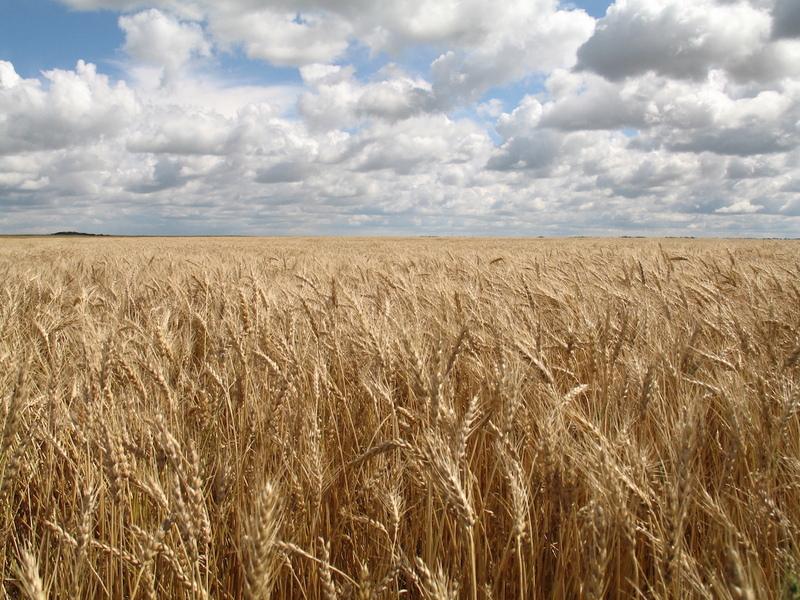 The wheat is growing well and starting to change to endless fields of gold.